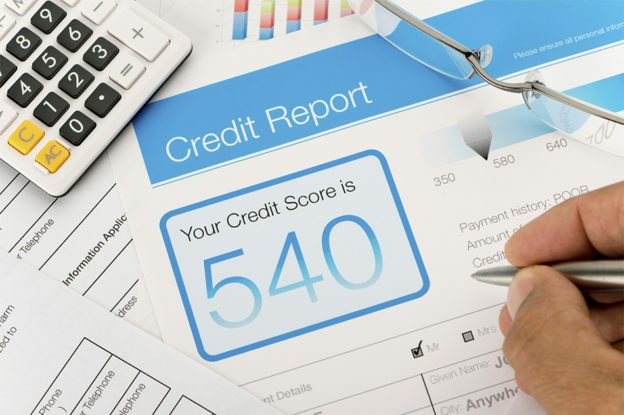 Did you know that a negative status on your credit record can stay up to 5 years by law? It’s clear that no one ought to be negligent when it comes to issues of credit. Financial prudence must be exercised when taking credit. As difficult as it may be to settle debts on time, its best done so that you won’t end up having judgment passed on your credit. Loaning out cash is simple, but the issue comes when it’s time to pay it back in the long term. Getting approved takes 15 to 30 minutes. But paying off the loan will take months. Depending on the type of loan you request, you may run out of steam to pay your debts. It’s crucial that you have disposable income to see you through every month, so that when cash is needed in an emergency you are prepaid. Negative judgment on your credit record can limit you in so many ways. You can rest assured that you won’t get credit from leading institutions. So even if you want to buy a car, you may have to wait a long time if you seek finance from a bank. If you have had the misfortune of getting judgment on your credit but you are a good payer there is a way you can recall this status before 5 years expires. With the OBS, you can discuss monetary settlement or negotiate terms for payments to be in a position to get Consent for Rescission of Judgment. The Settlement Letter should be sent to all credit bureaus. In 7 working days the credit bureau will remove the judgment listing when it has been authenticated by the attorney that produced it. If you disagree with the OBS presented by the plaintiff, you are allowed to lodge and oppose the rescission application to the court. A complex procedure will follow that should be handled by a professional. The process is simple to act upon. When uncertain on an issue, it’s advisable to seek professional help. It must be stated that as simple as it seems, there can be hiccups and problems along the way for cancellation of administration. There are different organizations involved, it will not be as easy as going to court and coming out with an order to rescind the administration. Keeping time and dates is very important. Information you provide has to be accurate and acceptable to the authorities that process this work. CCPA is the Official Credit Bureau Clearance Agency and are experts in Consumer Law. You can request more information and advice from them. For a private quote email quotes@creditrecords.co.za . Attach both your Transunion and Experian Credit Reports when you request for a quote.